At Sun Coffee Roasters, we partner with over a dozen Fair Trade cooperatives throughout the world including: Africa, India, Indonesia, as well as Central and South America. It’s through sourcing coffee from many different regions that we are able to create the unique taste profiles for our Fair Trade blends. Creating flavorful and distinct coffee blends is half art, half science, and every bit as complex as blending fine wine. We have to be mindful of age, quality, and processing. During our roasting process, over 1400 chemical reactions take place in approximately 18 minutes. Unlike many coffee roasters, we don’t dilute our blends with water. We take pride in knowing that we are one of the few roasters in the U.S. that utilize our complex, dry-roasting method. We are constantly developing new flavor profiles and seeking perfection through tastings where we solicit feedback on taste, body, and finish. 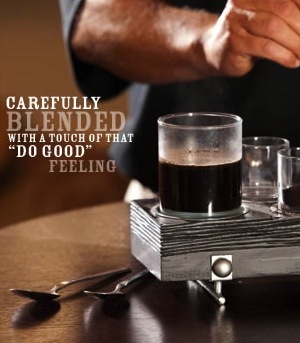 Unique blends can be developed to suit your customers’ taste.